Cabat. 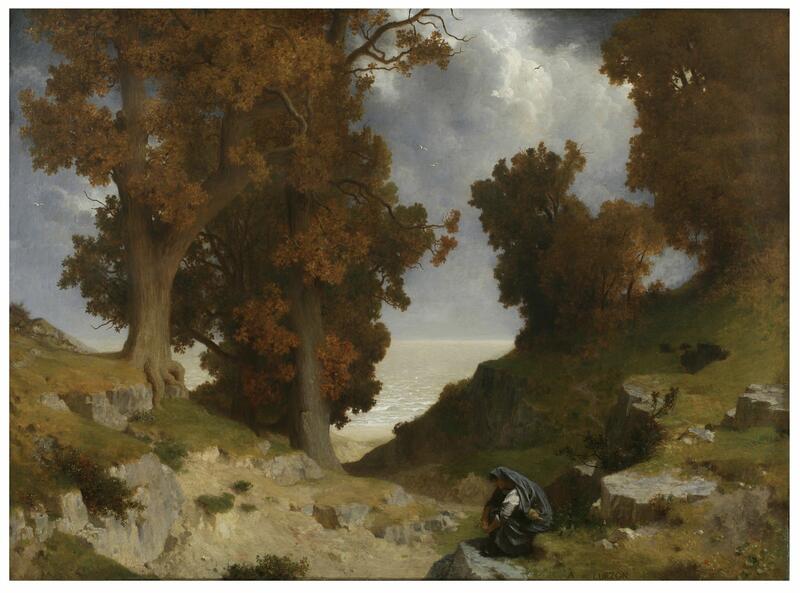 Curzon made his debut at the Salon in 1845 with a landscape. Landscape was Curzon’s first love, but he successfully explored other genres. Garnier, was also his only effort in secular decorative art. 1868, untraced) in 1869. Curzon died in Paris on July 4, 1895.